Earlier this year a new restaurant opened up in Vienna (Wein), Austria: Yudale. 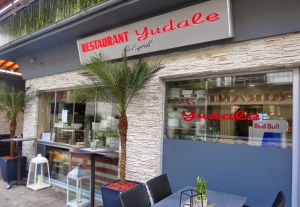 Yudale Restaurant & Grill serves Turkish / Bucharian / Israeli cuisines (as well as sushi) and is open from 11am – 10pm most nights. 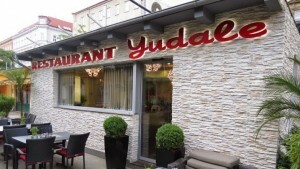 The restaurant has both indoor and outdoor seating and does catering as well.